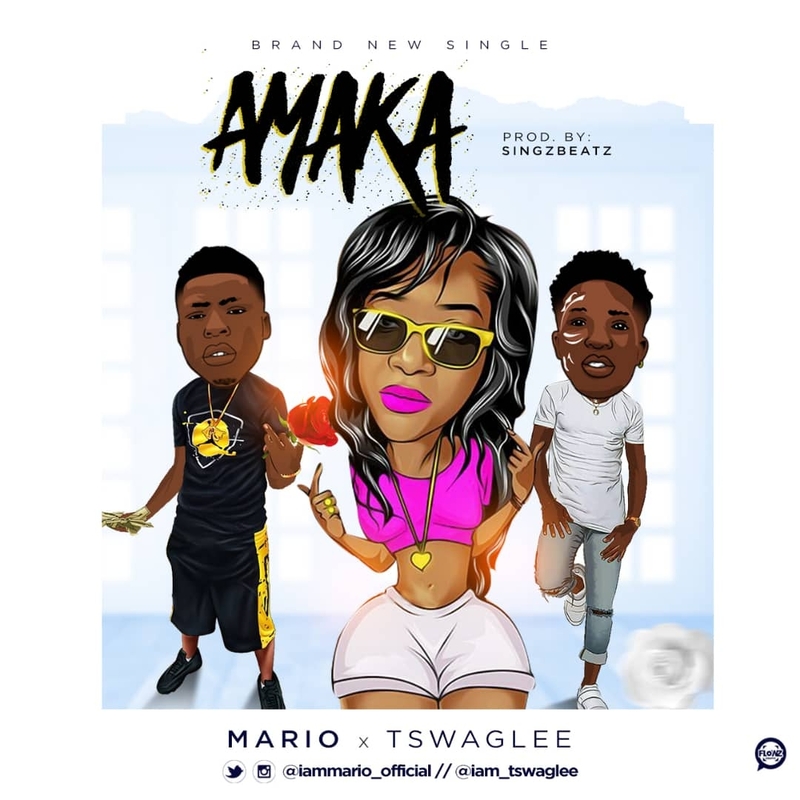 Mario teams up with Tswag Lee to release an indispensable love song titled Amaka. The Ibadan based artist, who recently released Leggit with Baaskidizey and Gabson decided to take his fans on a Love Journey. Amakais definitely a song you need to add to your playlist. Enjoy.